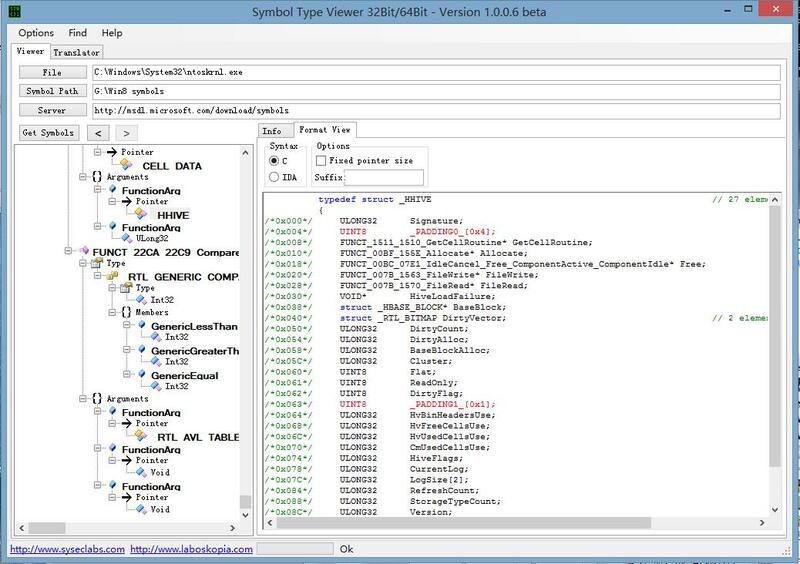 Symbol Type Viewer is a tool which makes it possible to easily visualize the types which can be defined in the symbols of the modules of the systems Microsoft Windows 32/64bit. 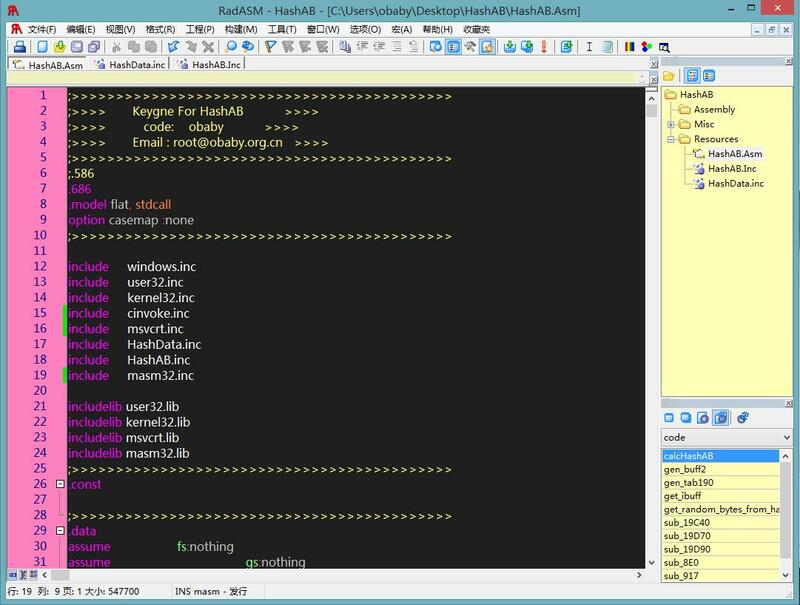 Moreover, it makes it possible to convert these informations for the C language (.h) and the disassembler IDA of DataRescue (.idc). 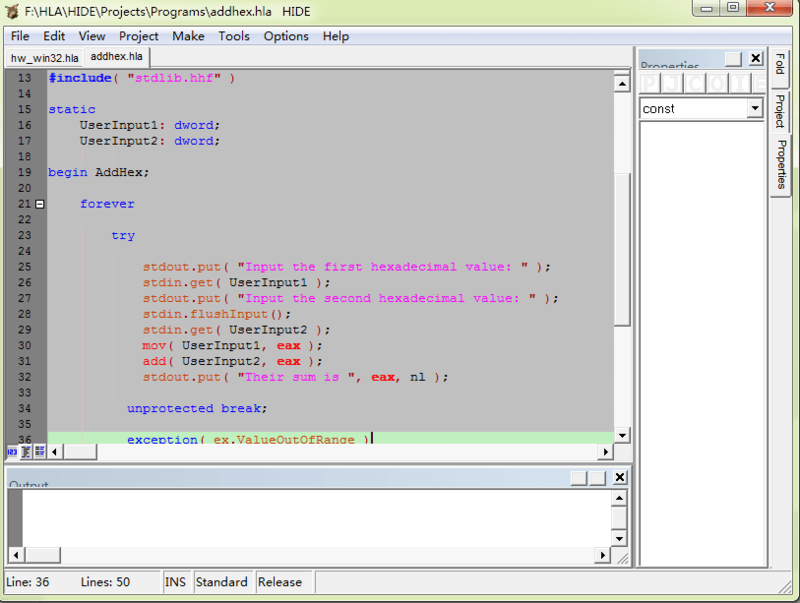 Click here to download the IDE!